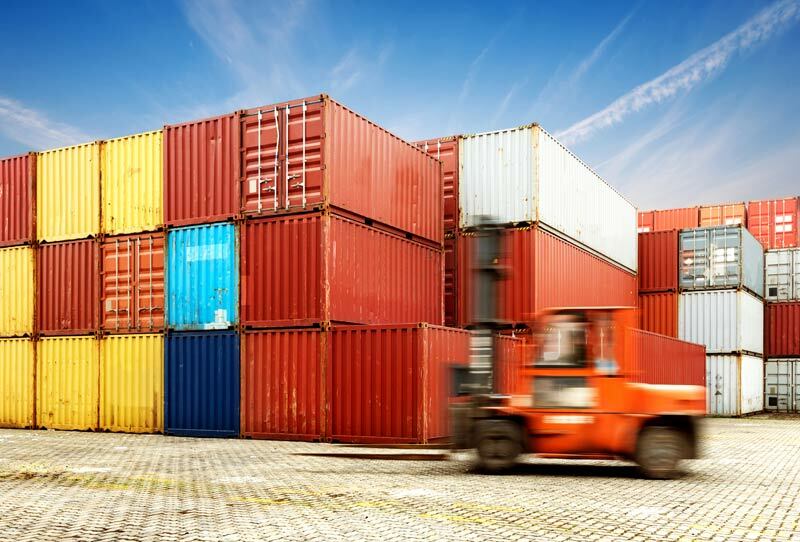 The Department of Agriculture and Water Resources has found significant numbers of BMSB on arrival in Australia in various types of containerised goods arriving from Italy. These detections indicate that BMSB are sheltering in a range of containers and goods outside of those captured by existing measures. All other containerised goods (FCL, FCX and LCL) arriving from Italy (including new and unused goods), including those already en route to Australia, will require treatment on arrival using methyl bromide, or another approved treatment for BMSB. These measures are in addition to existing import requirements. The department will also inspect randomly selected containers post treatment to validate treatment effectiveness and to collect intelligence to determine future measures. Please refer to Industry Notice 04-2018 should you require any further information or please contact us at Swift Customs.